Science, technology, engineering, and math have been historically male-dominated fields, but trailblazers like Karen Uhlenbeck are proving that they don’t have to be. Uhlenbeck is shattering stereotypes simply by succeeding in her field and showing girls and women everywhere that anything is possible. We all recognise this names: Pythagoras, Euclid, Guillaume L’Hôpital, Johann Bernoulli, John Nash. We grew up used to listen to these people as important names, of people who made History, through their outstanding mathematical contributions. Unfortunately, nearly all the names we have grown to hear, are names of men. But in reality, many women gave incredible contributions to the world even though the history manuals don’t narrate their stories or even give us their names. 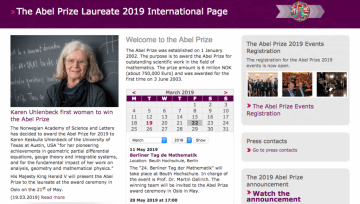 Screenshot of website of Abel Prize, a prestigious award to Mathematicians. Uhlenbeck is already a consecrated mathematician, having previously won the National Medal of Science in 2000 and receiving a MacArthur Fellowship — also known as a “genius grant” — in 1983. 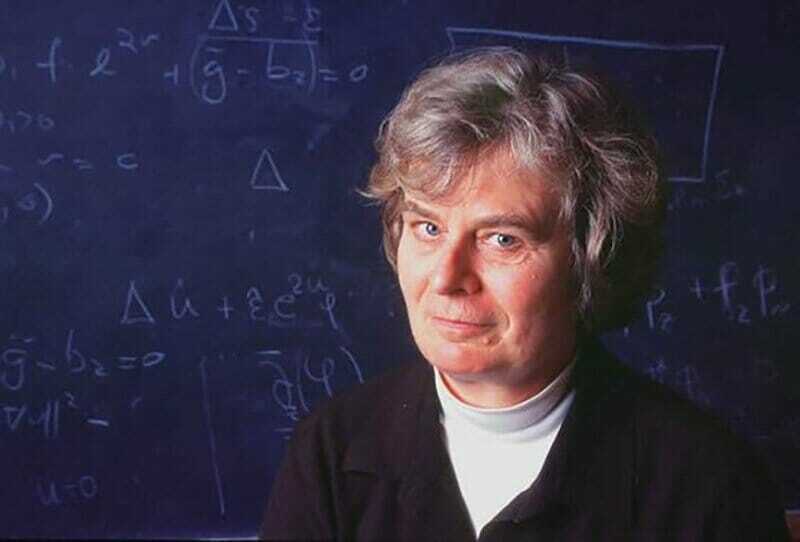 When interviewed for the New York Times Uhlenbeck mentioned how she has been acutely aware of the unique opportunity she was a role model for the next generation of women in academia. Growing up, she said her own role model was famed chef and television personality, Julia Child. Almost as important as her contributions to her field, are Karen Uhlenbeck’s contributions to the next generation of women. Pioneers like Uhlenbeck help show women and girls around the world that science, technology, engineering, and math (STEM) fields, which have traditionally been male-dominated, do not need to remain so. The importance of this prize lies not only about helping to advance the field of mathematics, but shattering gender stereotypes. True gender balance, though, will only happen, when we will see men stepping into careers considered to be traditionally, more female oriented, like education and social action. And then, the next step for even truer gender parity, will only occur, when we will see men staying at home with their small kids equally as long as women, and gaining prizes for that maybe!